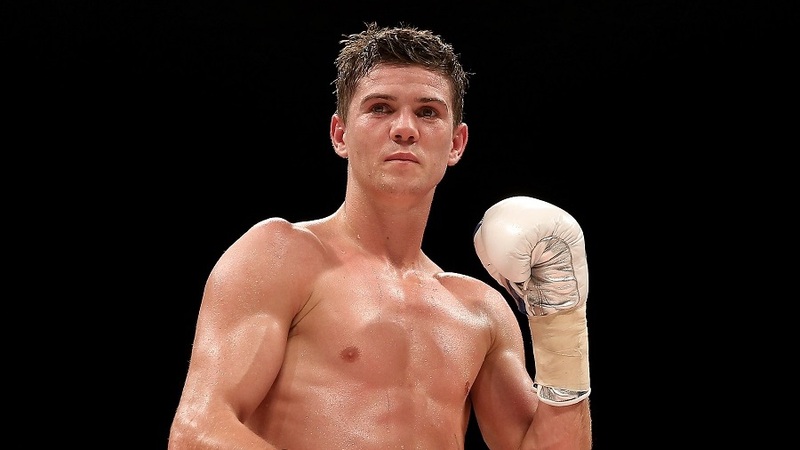 In this week’s FridayFocus we spoke to Olympic Gold Medallist and professional boxer Luke Campbell – who has held the Commonwealth and WBC Silver lightweight titles since 2016. Below he speaks about the favourite moments of his career, his upcoming championship fight, and how it feels to win gold at the Olympic games! 1) What has been your favourite moment of your career so far? The favourite moment of my career by far was winning the Olympic gold medal for my country in London, it doesn’t get much better than that! As a pro my debut was pretty special in my home town of Hull. 2) Is there anybody who’s been an inspiration to you? I love watching old fighters such as Ali, Jones Jnr, Ray Leonard and Pernal Whittaker as well as the the guy who is promoting my next fight Oscar De La Hoya. 3) How have you been preparing for your fight with Jorge Linares? We have had a fantastic camp, everything has gone great, we have been working hard and I’m sure we will be bringing the title back to the U.K.
4) How did it feel to win Gold at the 2012 Olympic Games? I worked all my life for that moment and it took a long time to sink in! It was years of hard work and sacrifice paid off, it was a dream come true. 5) When did you decide to start boxing and why? I was 13 years old and to be honest there was no reason apart from I had energy to burn, I also played rugby league but my dad said to me, to make a choice rather than giving 2 sports 50% give one of them 100% and thankfully it turned out a good decision boxing it was. 6) What will we find you doing when you’re not boxing? Relaxing with my family, I love going on holiday with my family,I enjoy going to the cinema, and with me being on a strict diet 90% I enjoy taking my wife out to nice restaurants. 7) What’s your favourite part of being a boxer? The feeling you get at the end of a fight when your hand is raised knowing all the weeks in camp working hard away from my family was worthwhile and I’m making a better future for them. 8) What are your goals for 2017? Saturday 23rd is the only focus on my mind right now, to become lightweight champion of the world. 9) Was the decision to go pro easy? Did you ever have any doubts? I had a very long successful amateur career and achieved everything I wanted from it, so yeah it just felt naturally like the next step to take. 10) What would you be doing if you weren’t a boxer? I’d love to be a actor, maybe the next Clarke Kent/Superman if any producers are reading this haha! I have always loved sport and to be good at any sport, health and fitness plays a big part. 12) Where do you see yourself in a years’ time? Lightweight champion of the world defending my belts. 13) What piece of advice would you give young people looking to make it in the world of boxing? Work hard in and out of the gym. Boxing is a 24 hour sport – it has to be given 100%. You can play any other sport, you can’t play boxing. 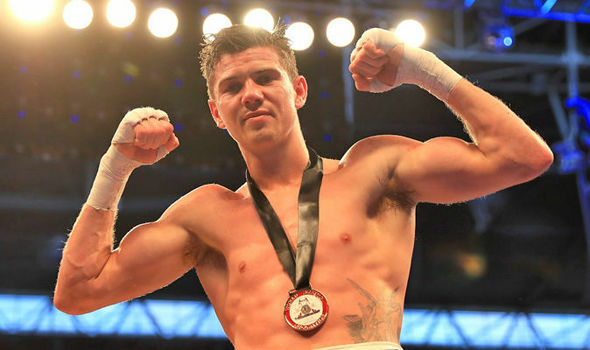 You can watch Luke’s upcoming championship fight against Jorge Linares by tuning in to Sky Sports Boxing on Saturday night! Follow Luke on Instagram, and Twitter here!